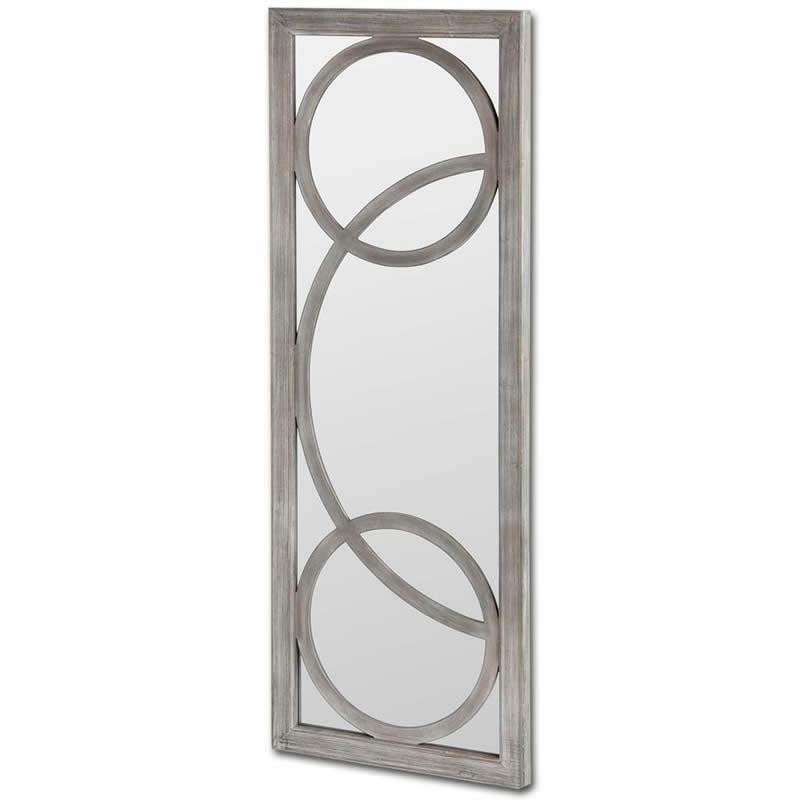 The Interestal mirror by Mercana. 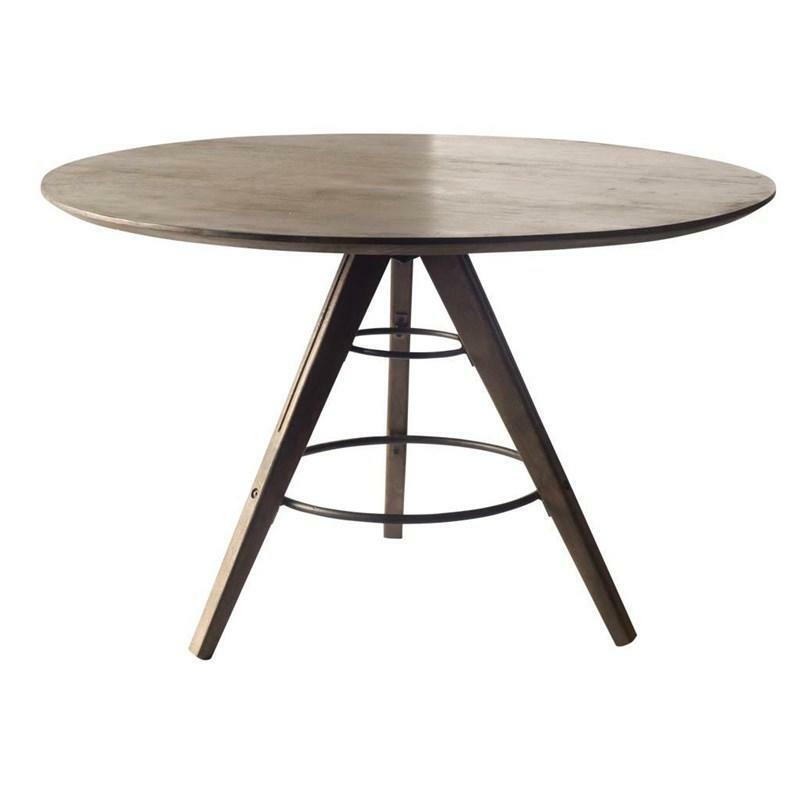 The Miles dining table is made from sleek and durable Indian hardwood, and features circular table top, and 3 legs with iron circular supports. This table has both style and function. 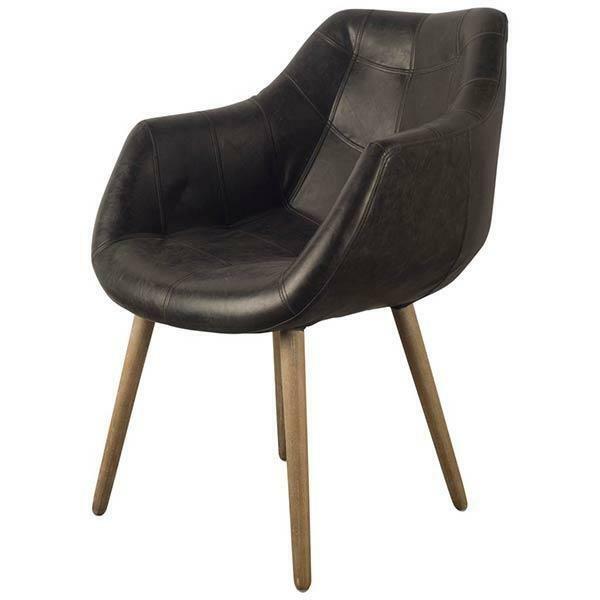 The Humphrey II dining chair by Mercana features a stylish chocolate color with full top grain leather and solid birch legs for extra stability. It is sure to give your dining room a fresh look. 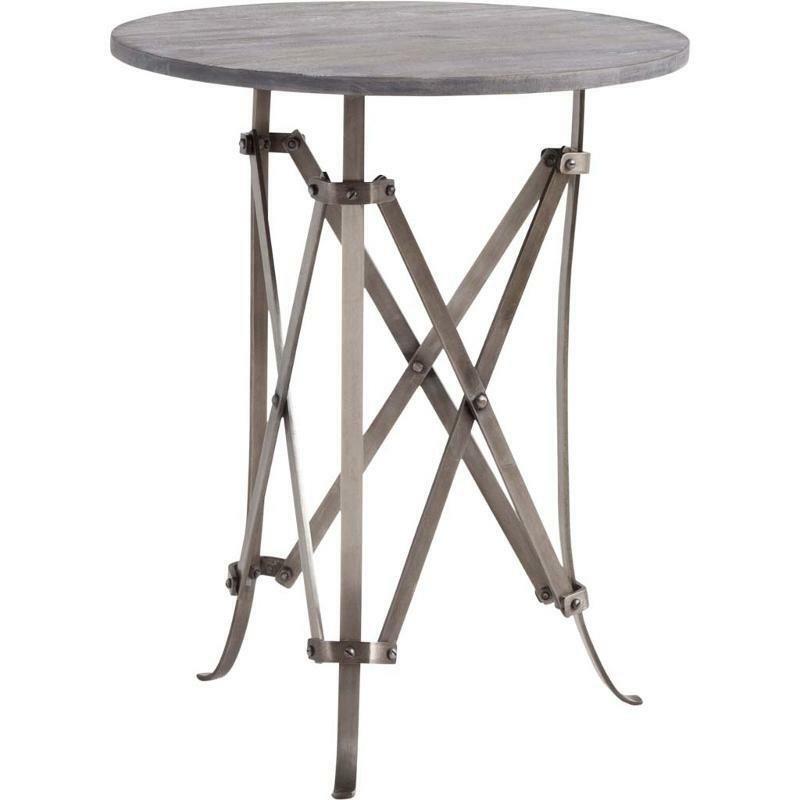 The fun Circhus Side Table from Mercana featuers a round wooden top with collapsible metal base. 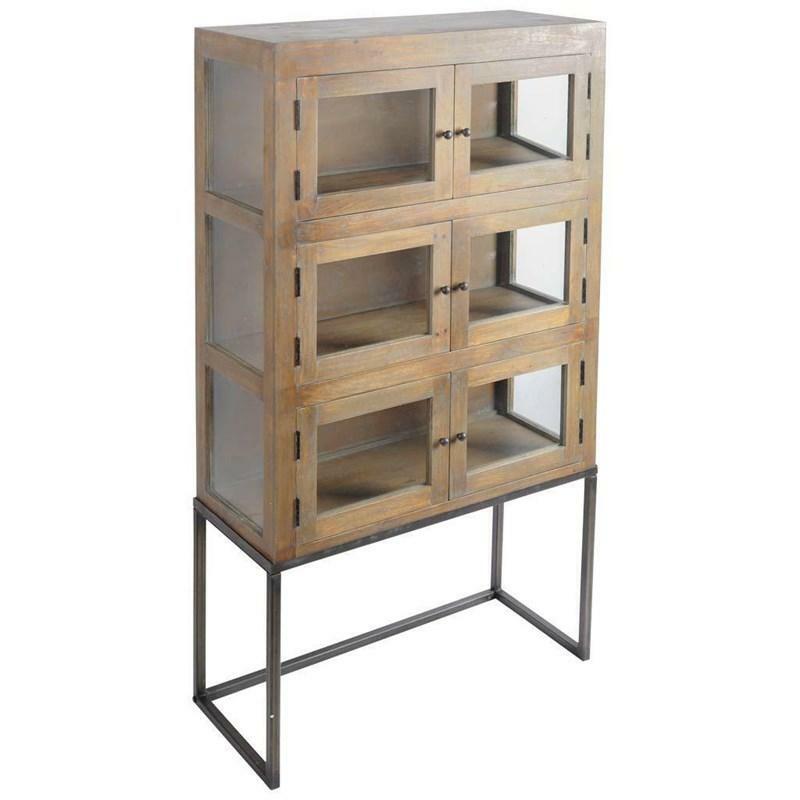 The Coulter Armoire from Mercana features six doors with glass inset, a metal base and comes in a natural wood finish. This product is designed by Brianna Andreychuk. 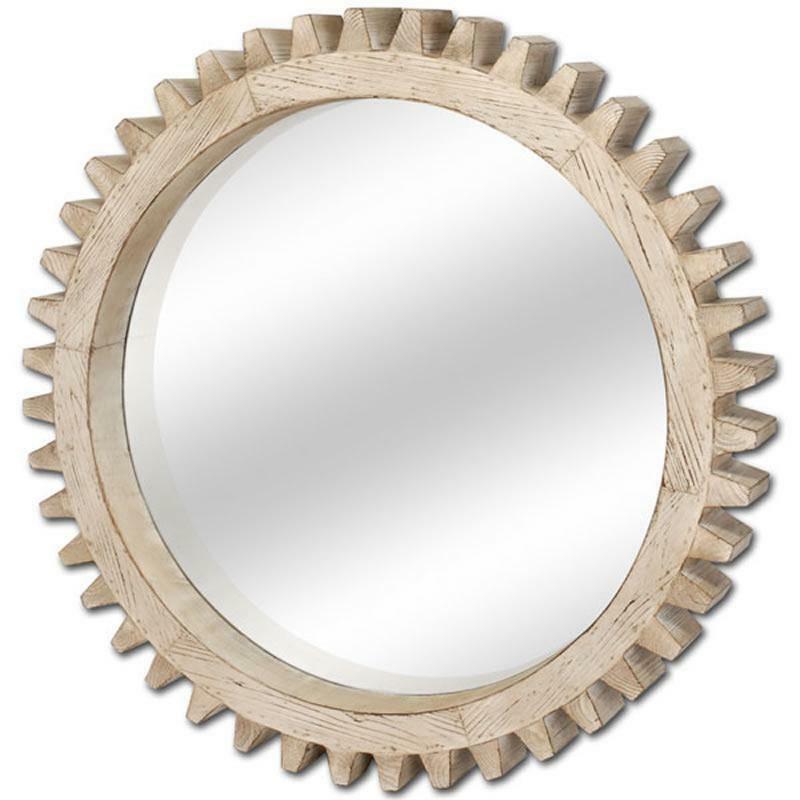 The Cog Mirror I Wall Mirror by Mercana features a rustic finish and the natural wood cog mirror is designed to interlock when hung. 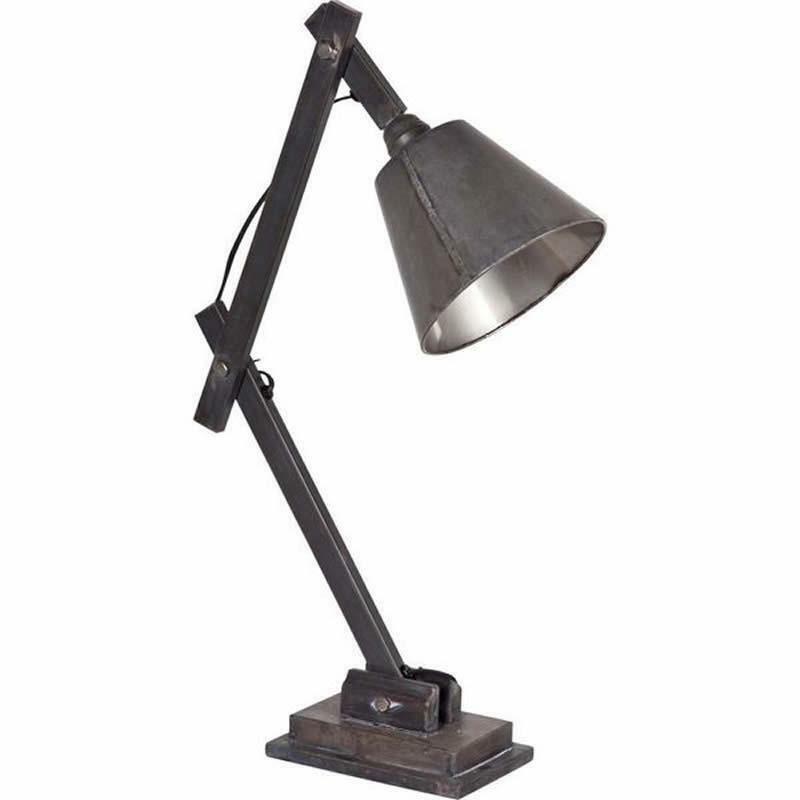 The Azrou Table Lamp by Mercana features adjustable full metal in a natural finish. 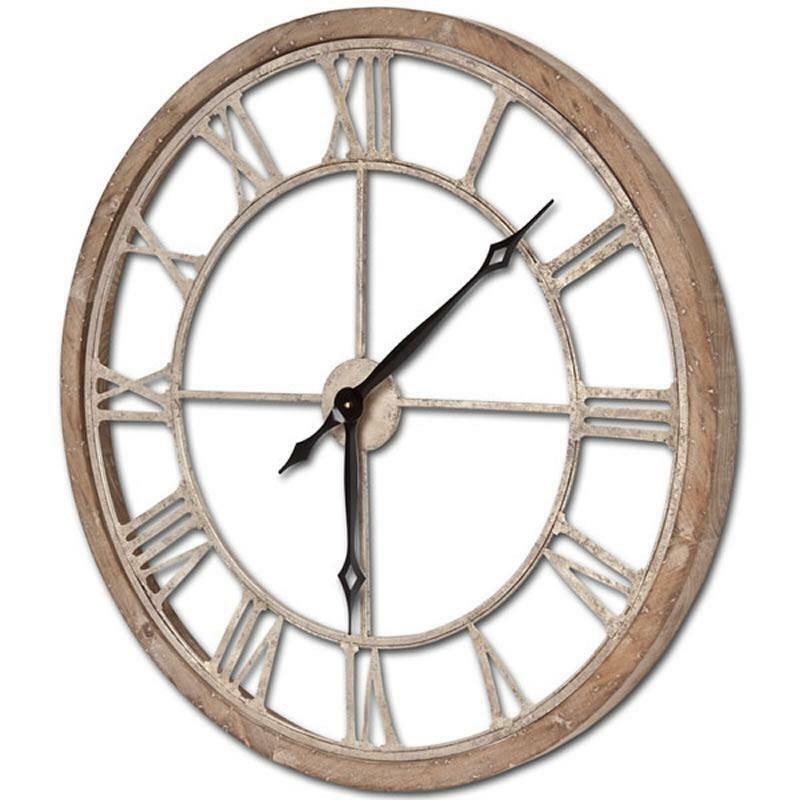 The Mething III Wall Clock by Mercana features gold metal wrapped in a natural wood frame. 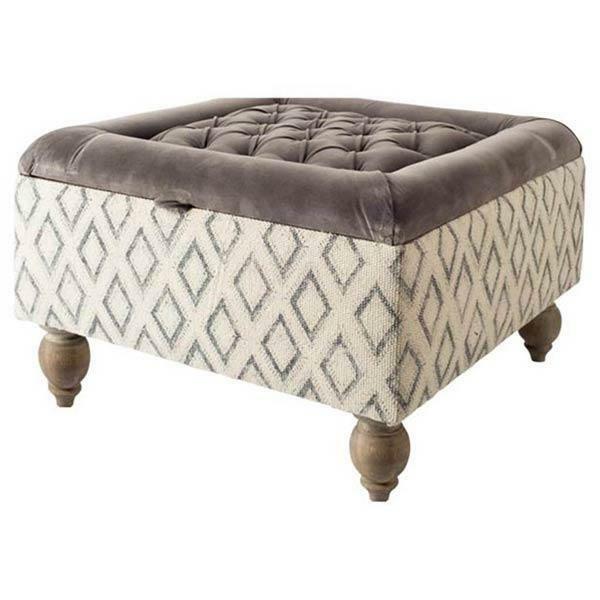 Stunning and stylish ottoman with hand block printed pattern on linen also has gray velvet accent covering and hinged lid. Wooden legs are sturdy and classy.